How adorable are these Marvel inspired clothing from Australian brand Living Dead? I am loving the subtly of these items where they look like bright prints from a distance and it's only upon closer inspection (or if you're a true comic geek) that you will notice that they reference Guardians of the Galaxy (Groot! 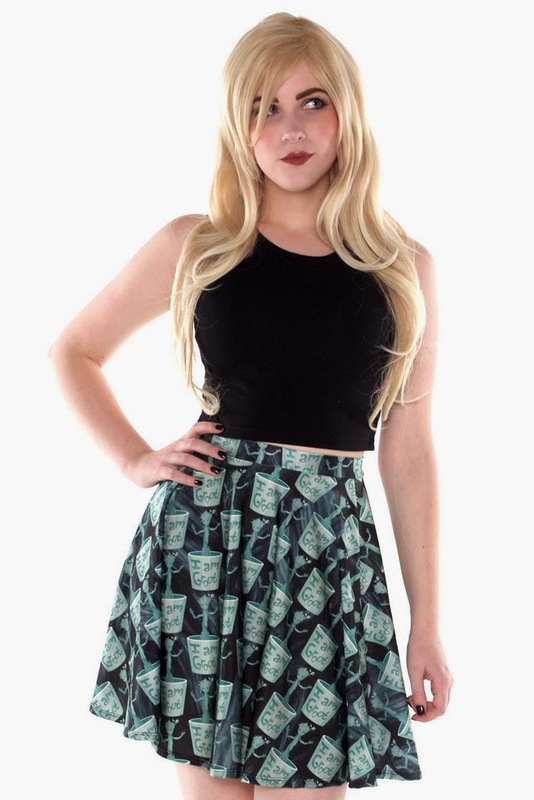 Definitely my favourite out of their collection), Agents of Shield or Captain America. 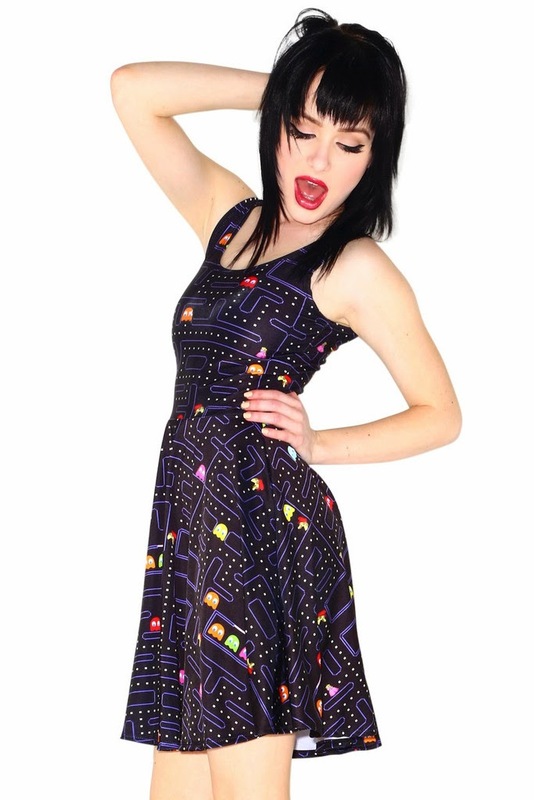 Their non-Marvel items are cute too such as the gamer one with the awesome Pac-Man dress. If you are already planning your Rugby 7s costumes (and I actually do have friends who are already doing this), be sure to check out the Sailor Scout collection.